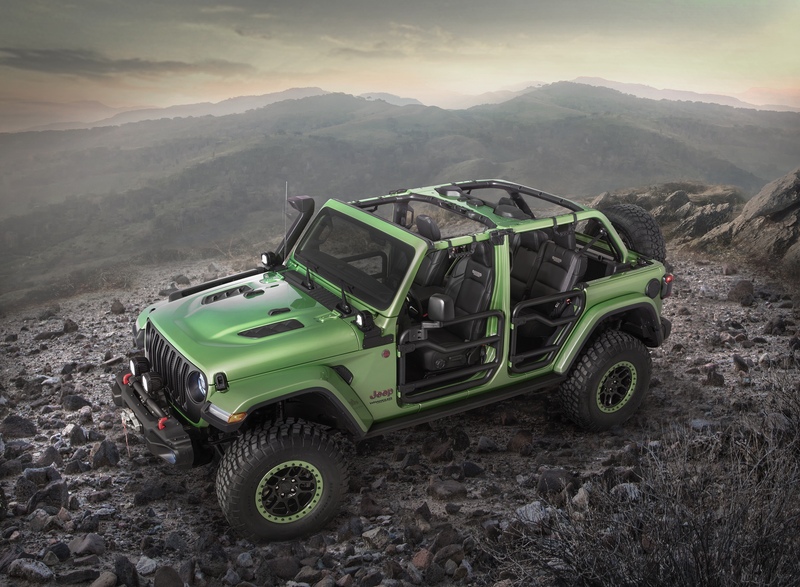 Jeep recently showed off the new Moab Edition Wrangler at the Paris Auto Show. It was also the first sighting of one of the new Wrangler colors for 2013, Rock Lobster. 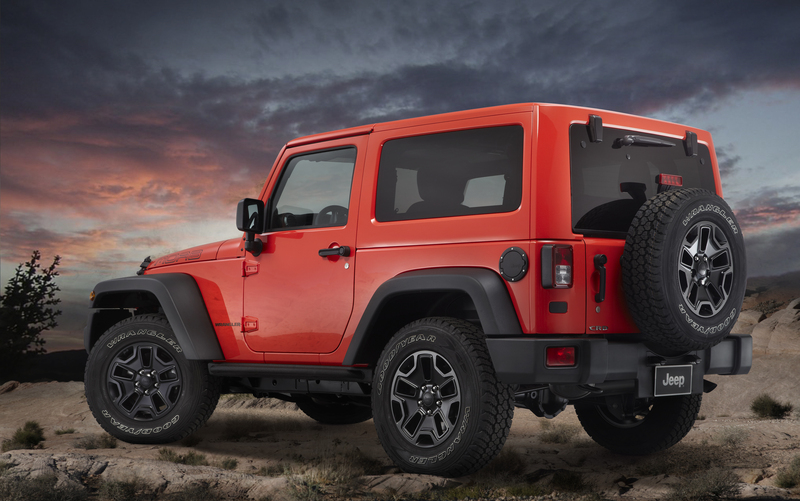 The pictures of Jeep’s new colors always look a bit different in person, but I hope this reddish-orange is close to the real deal. 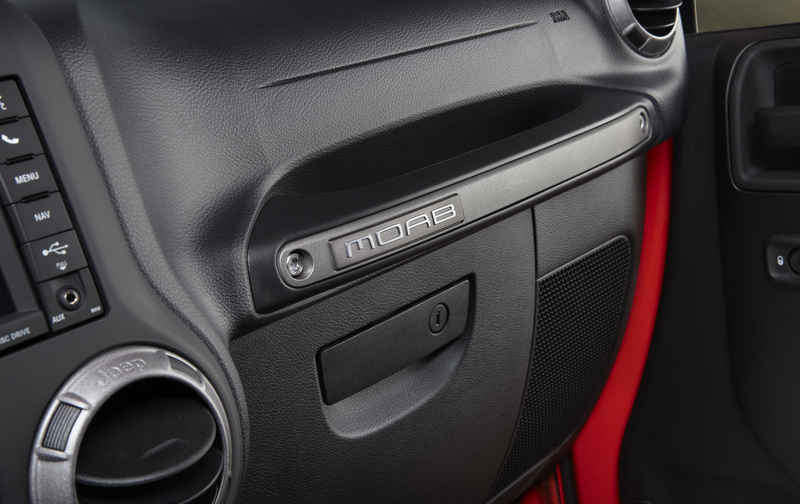 The version revealed in Paris is the European spec Wrangler Moab Edition. The most noticable difference between this and the North American version are the bumpers, center mounted rear license plate, rear reflectors, and the diesel, of course. As I mentioned in my last Moab post; I love the option for the color match top, and the black fender flares. I think the contrast works very well, especially with the black wheels, and rock lobster paint. Jeep also gave us a closer look at the interior of the Moab, including the Moab grab handle. 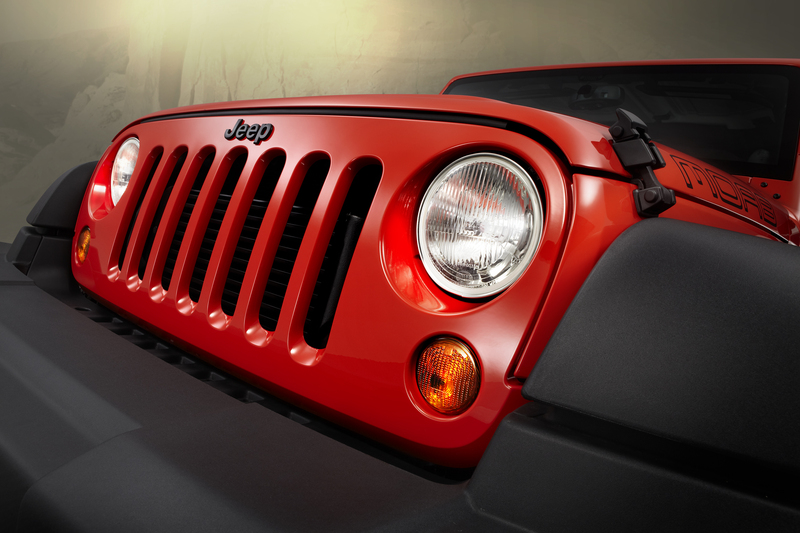 I’ll be sure to be on the look out for Rock Lobster and the other new 2013 Jeep colors – what new color are you most looking forward to?